This fan editing exercise removes most of the Gaia environmental message, tightens up the pace for a more exciting ride, exorcises awkward romantic subplot and reworks the ending. Without a doubt this is the best movie ever made based on a video game. But thats not saying much. A major technical achievement. the work that went into it spans years, the technology to do it was invented on the fly, and it was all done by a company that had never done a film before. the story is well written and incredibly smart but perhaps a bit too serious and spiritual for western audiences. 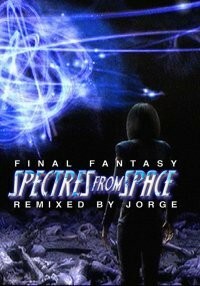 Explanations about Gaia and 8 spirits and such had me drifting off. 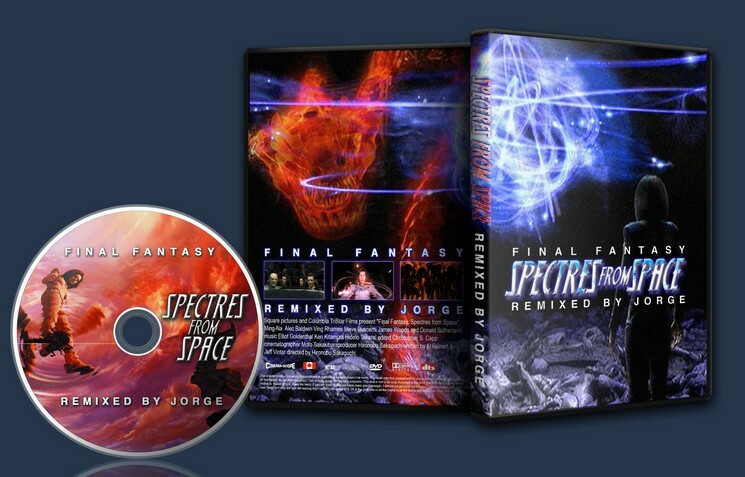 So Remixed by Jorge tries to reduce the spiritial/new age messages and speed up the action.